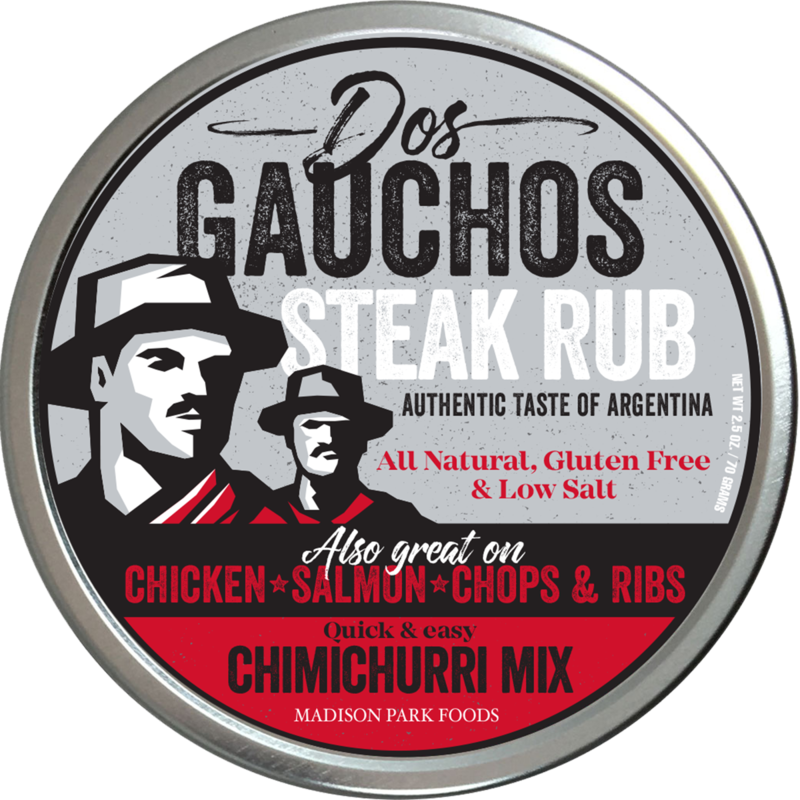 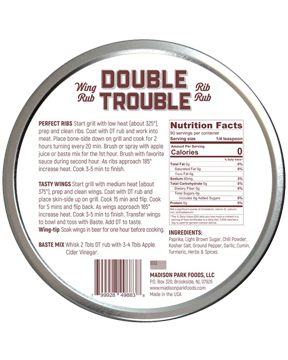 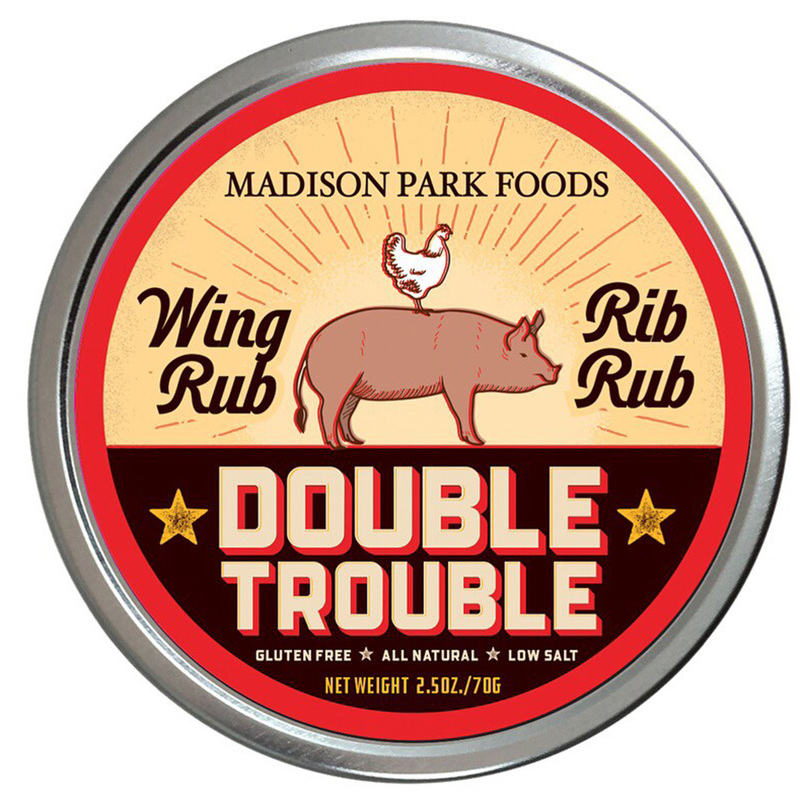 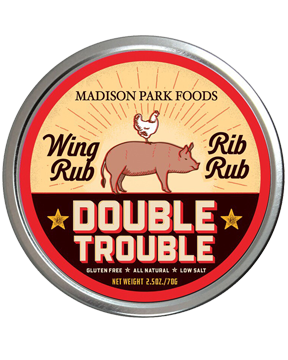 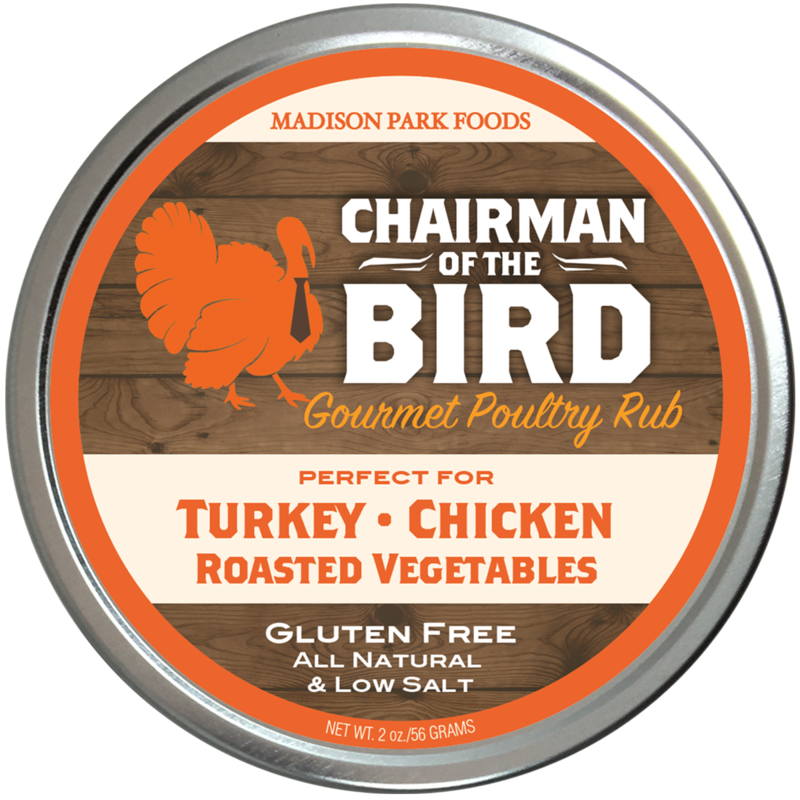 Double Trouble is the ultimate rub for Wings and equally incredible on Ribs, too. 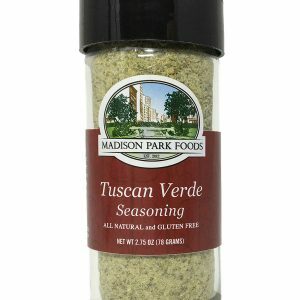 It is all natural, gluten-free, and low salt. 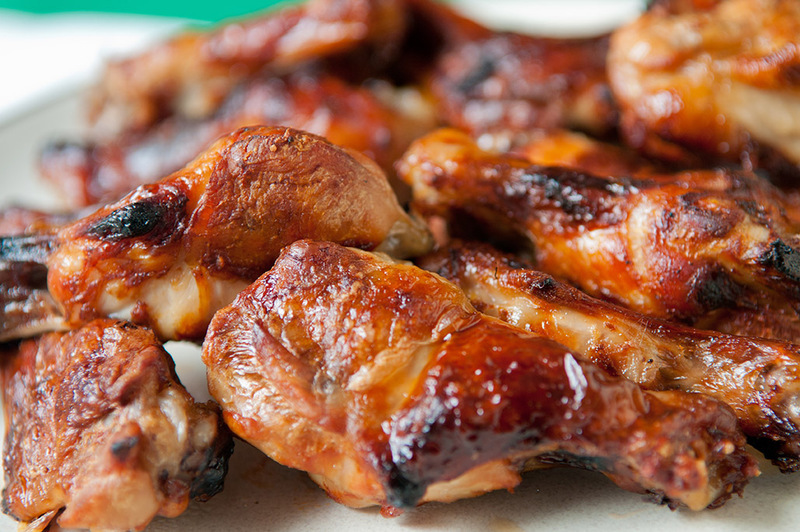 On the grill or in the oven, you'll love it. 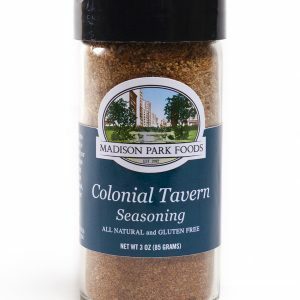 It is all natural, gluten-free, and low salt. 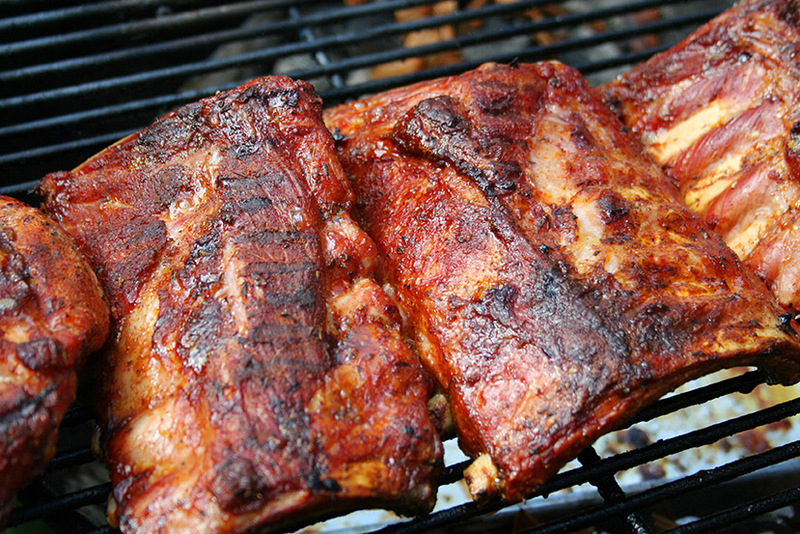 On the grill or in the oven, you’ll love it.